Remove the dust, dirt, coffee and otherstains from your office dividers. These workstations are often made of synthetic fiber and will filter in allergens and indoor environmental pollutants causing allergies and other health problems. 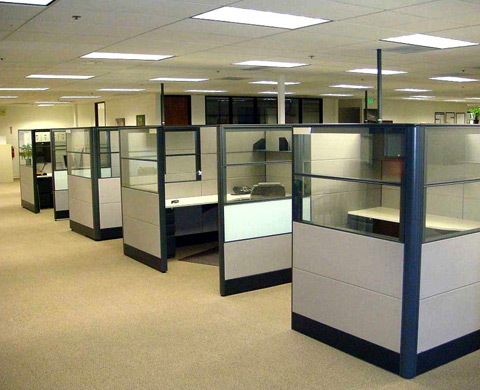 However, cleaning dividers, chairs, curtains, and blinds within the workstation are excellent solutions to improve the indoor air quality of a workplace. Ohana ChemDry has all natural cleaning solutions that are safe for most fabrics. This is important because many upholstery furniture pieces are covered in natural fibers that will degrade and fade from the use of improper chemicals. Application of fabric protection is also available to extend the life of the company’s upholstery and protect it against stains from becoming permanent.